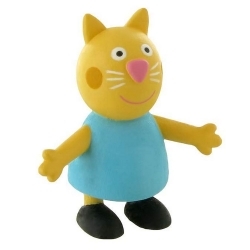 Growing while playing and learning through the innocent look of a child is our reason for being. 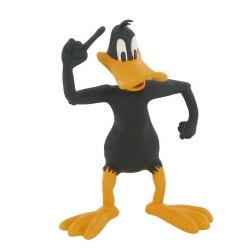 Comansi. 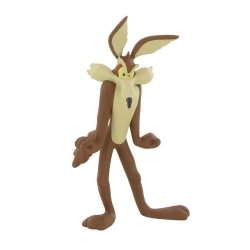 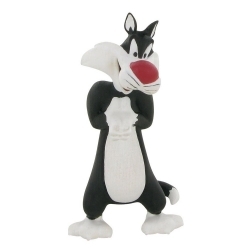 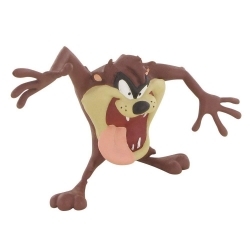 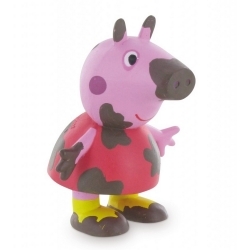 Our mission is to offer a selection of Complete toys that allow children to grow and develop through playing, while having the most and fullest fun. 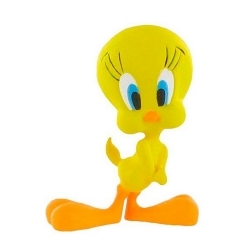 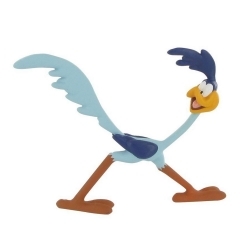 A selection that excites and thrills us as children, in which the design and originality are strategic elements at the company and quality is an undisputed premise. 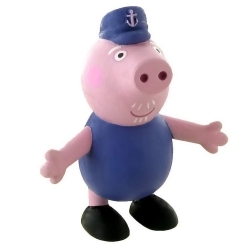 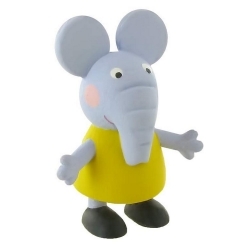 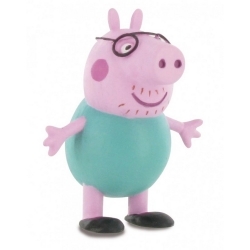 PVC figurine, hand painted Comansi Peppa Pig: Daddy Pig (7cm). 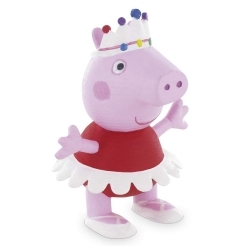 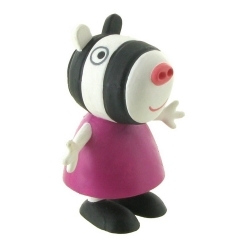 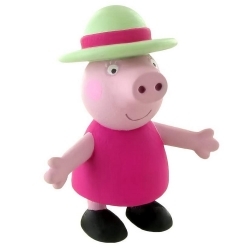 PVC figurine, hand painted Comansi Peppa Pig: Grandmother Pig (7cm). 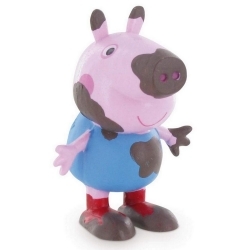 PVC figurine, hand painted Comansi Peppa Pig: Grandfather Pig (7cm). 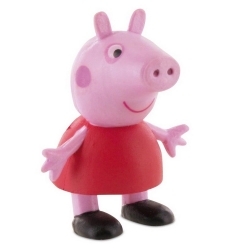 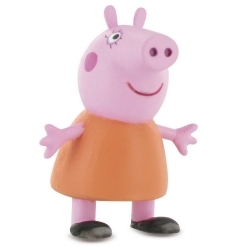 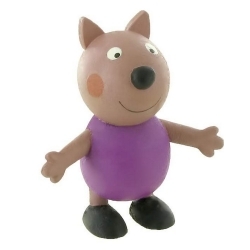 PVC figurine, hand painted Comansi Peppa Pig: Mummy Pig (7cm).